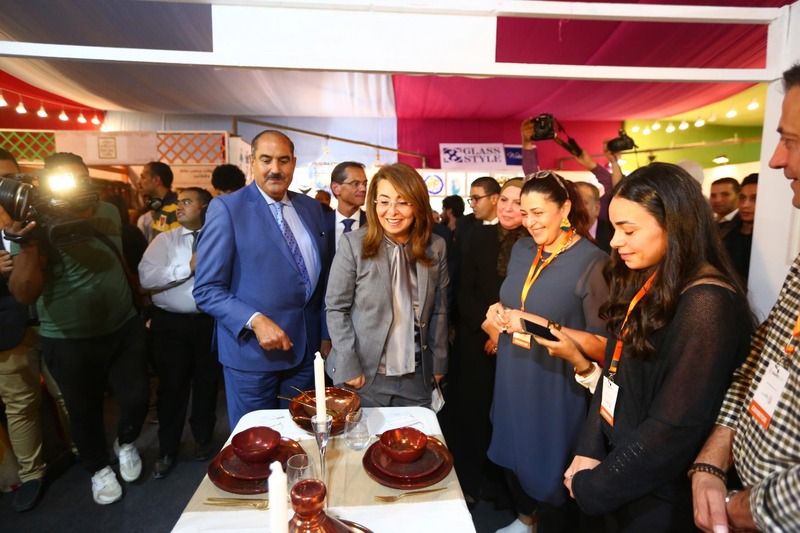 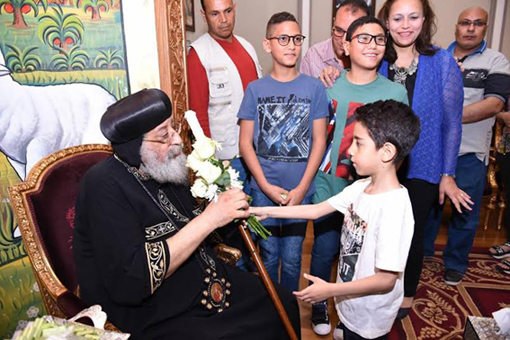 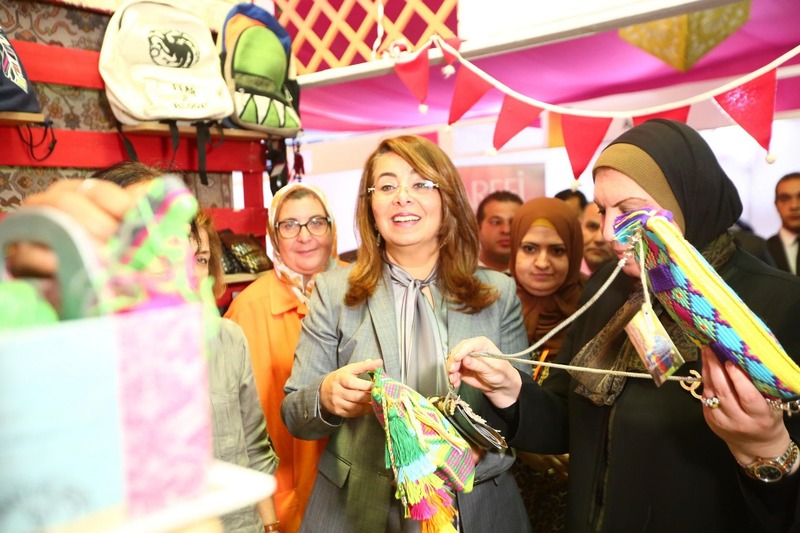 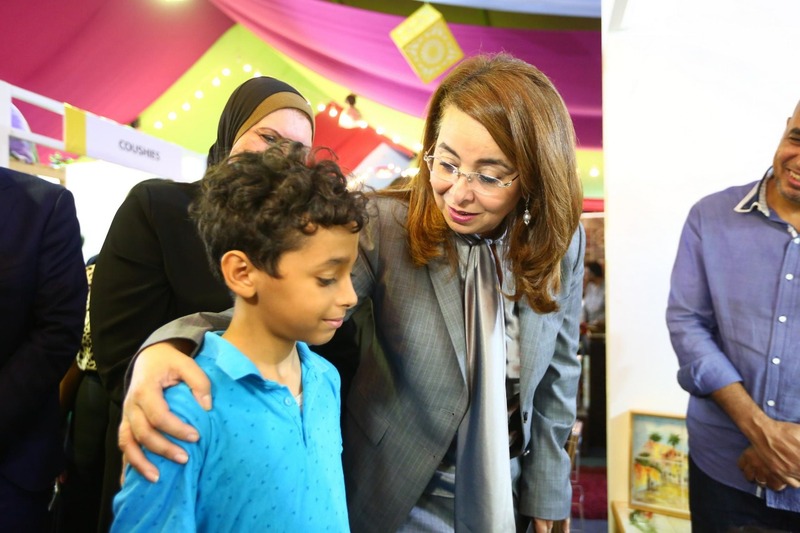 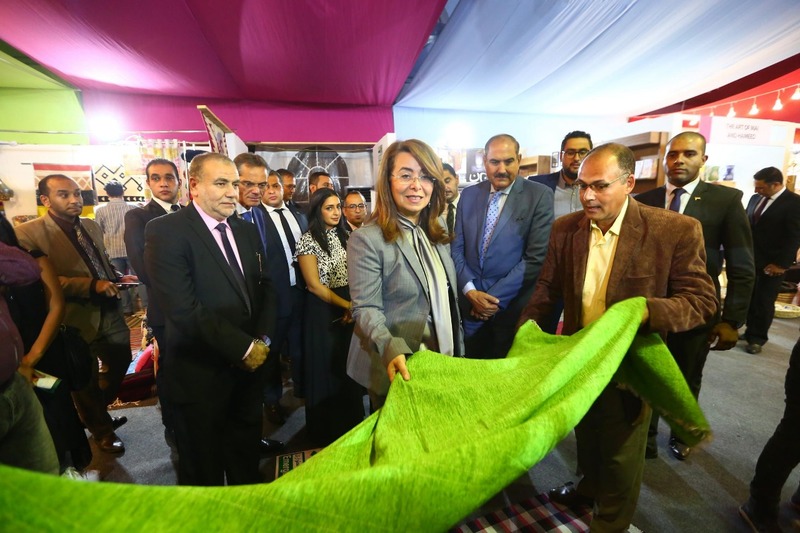 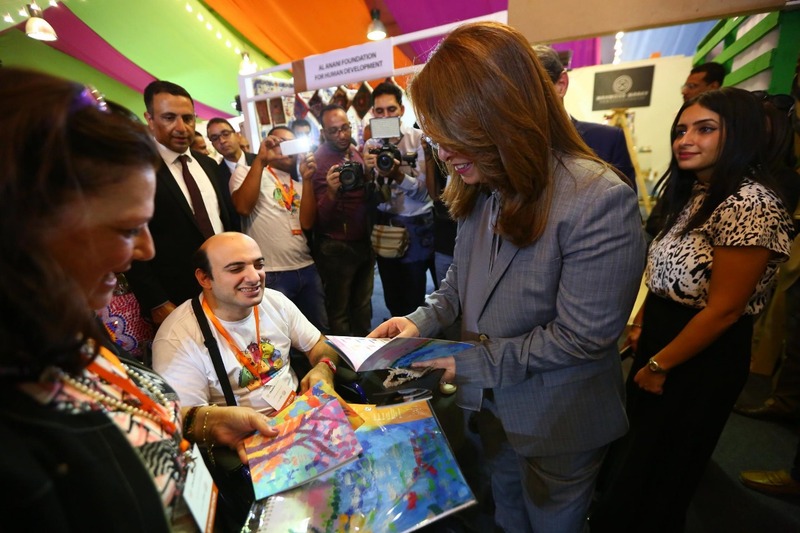 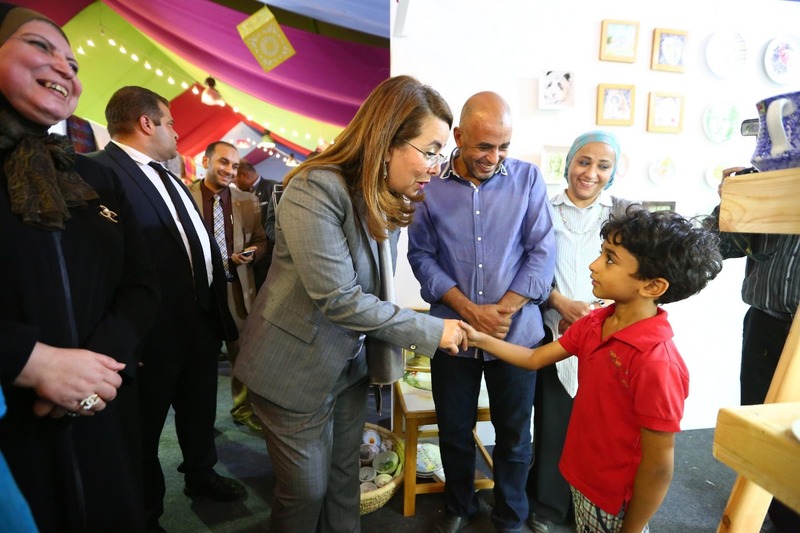 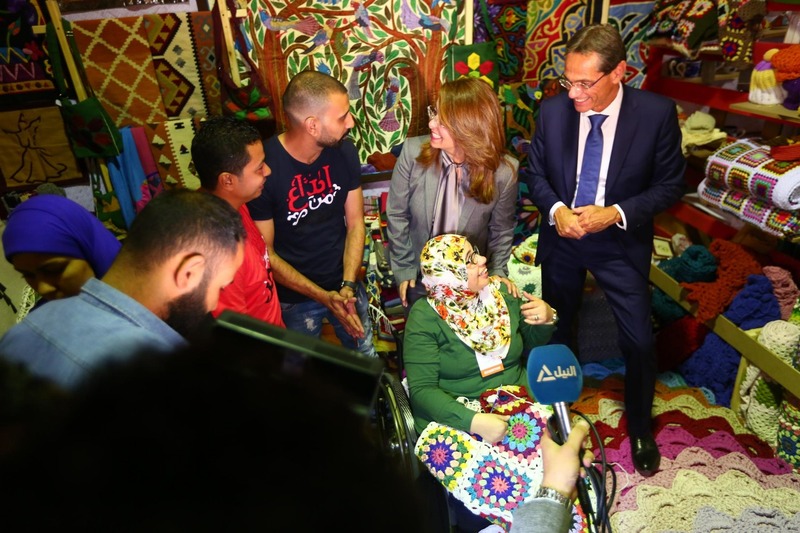 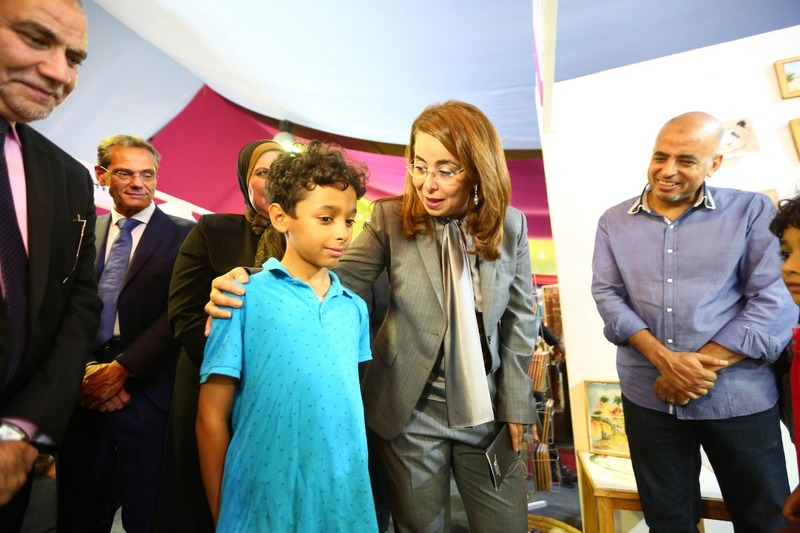 An exhibition of Egyptian traditional handicrafts was opened by Egypt’s Minister of Social Solidarity, Ghada Wali, at the Fair Grounds in Nasr City east of Cairo, on 11 October. 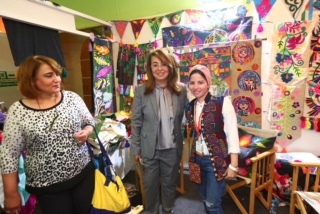 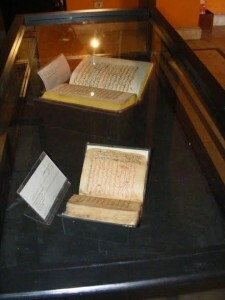 The exhibition is held under the title “Crafty Egypt”, and runs till 18 October 2018. 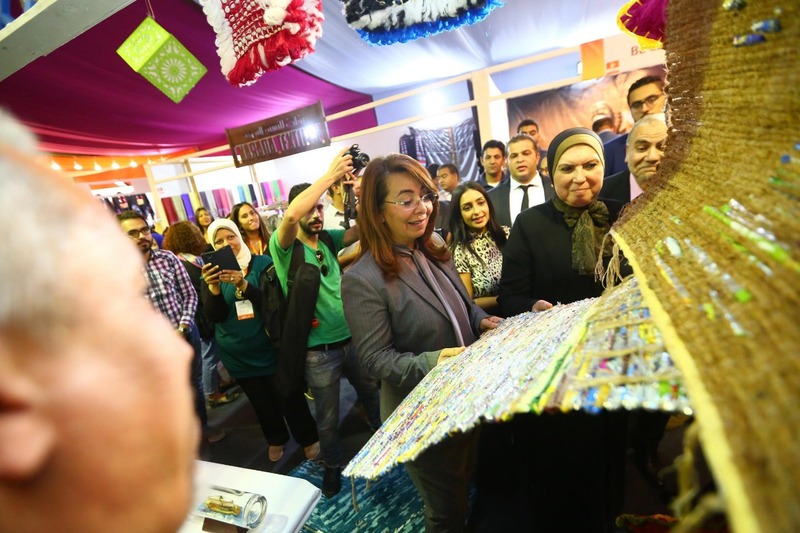 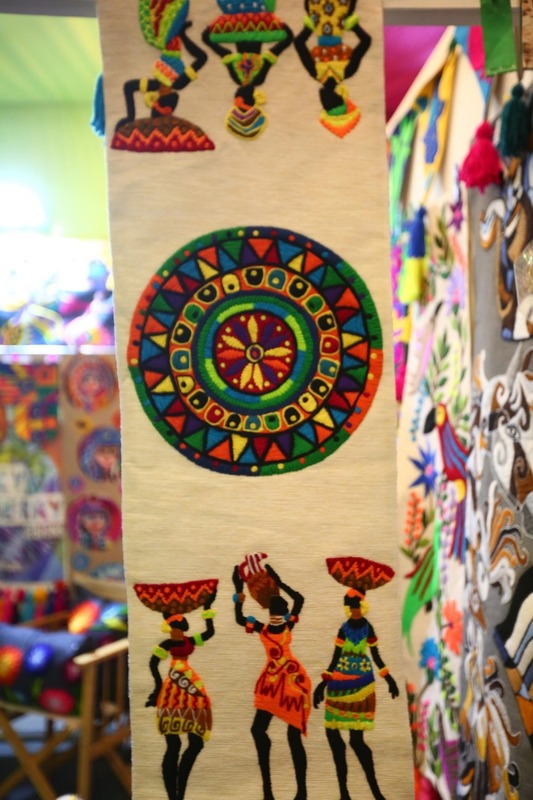 The exhibition is the first to be held with a view to export, working to market Egypt’s traditional handicrafts internationally. 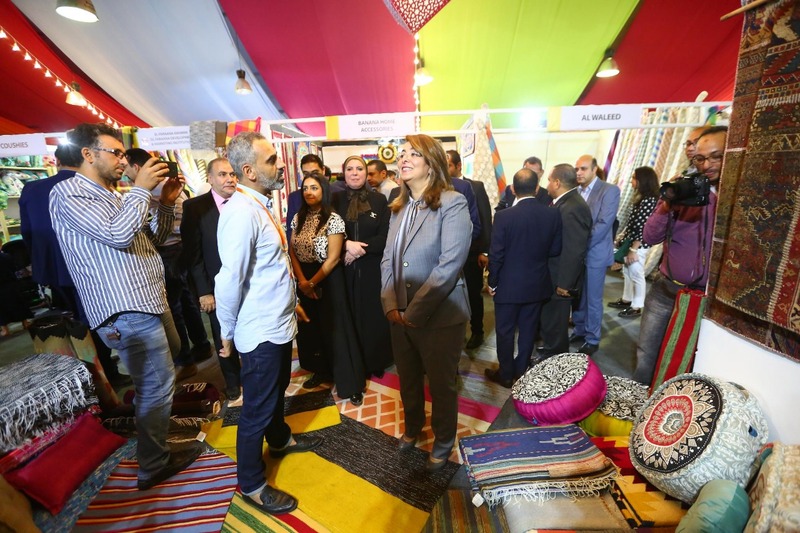 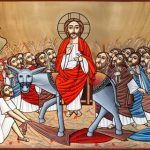 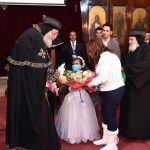 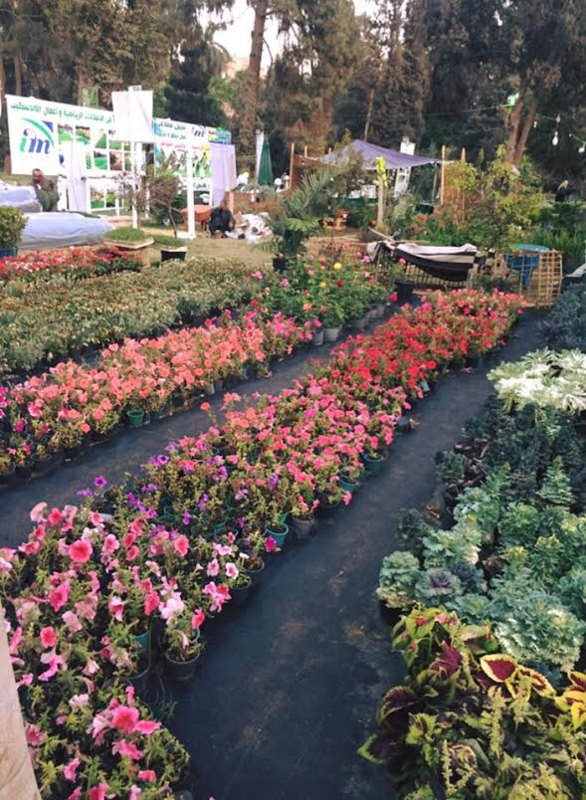 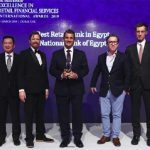 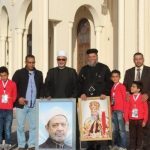 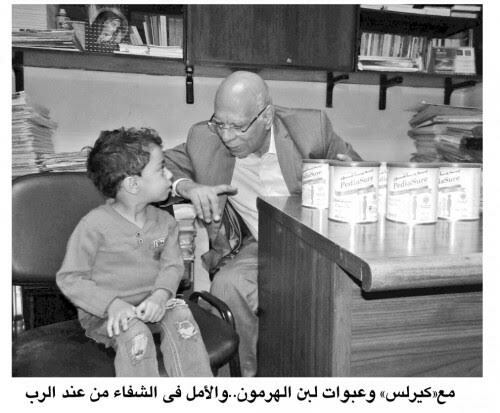 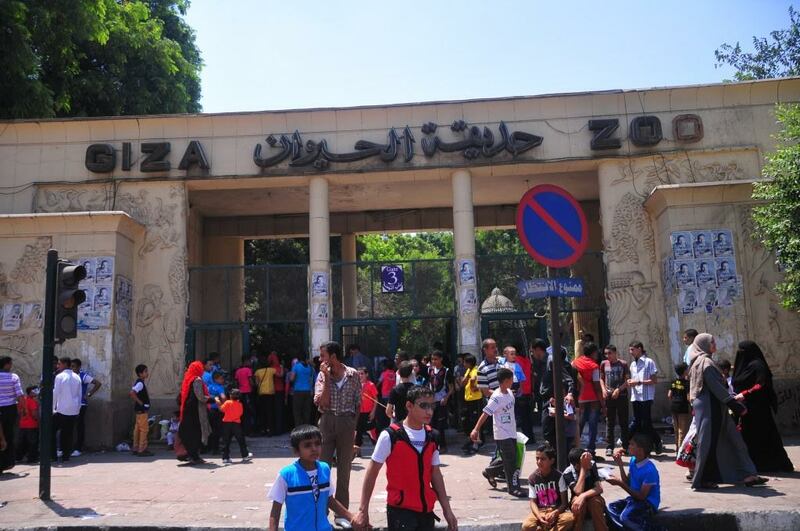 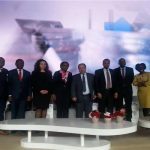 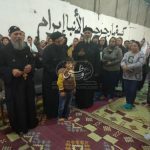 It is jointly organised by the handicrafts chamber of the Federation of Egyptian Industries, and the Export Council of Handicrafts; and is sponsored by the Bank of Alexandria and Egypt Post Authority. 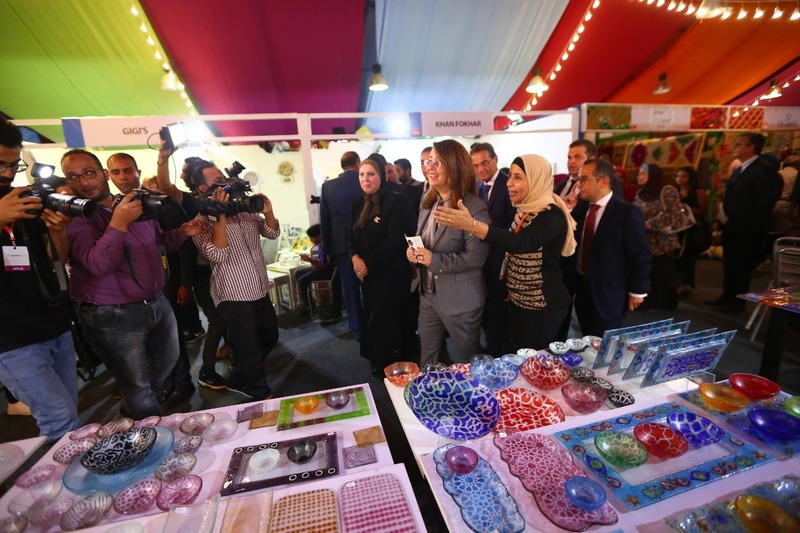 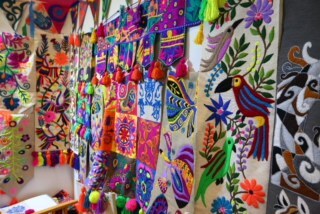 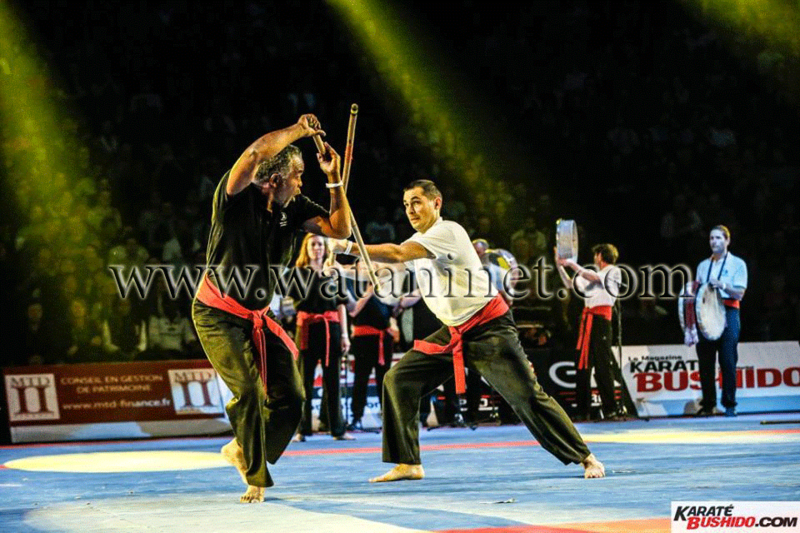 The exhibition offers exhibitors the opportunity to export their products to international markets. 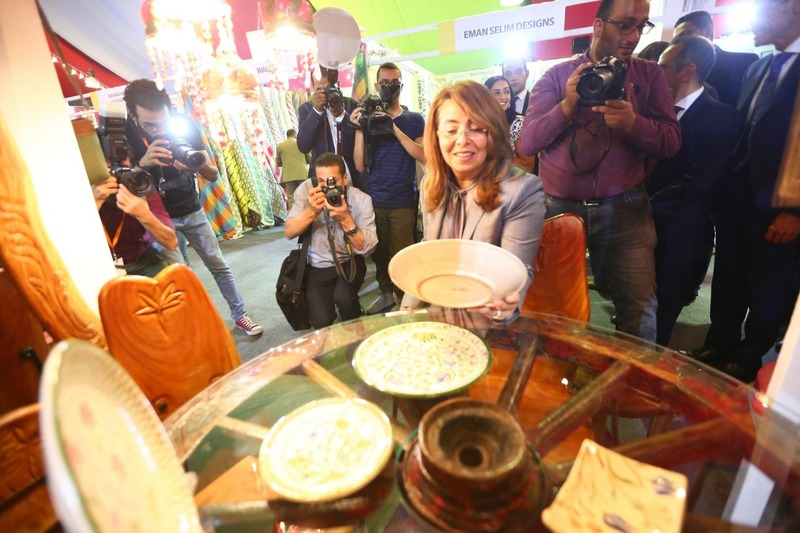 Dr Wali expressed her admiration of the handcrafted goods, saying the magnificent collection displayed wide variety and excellent quality. 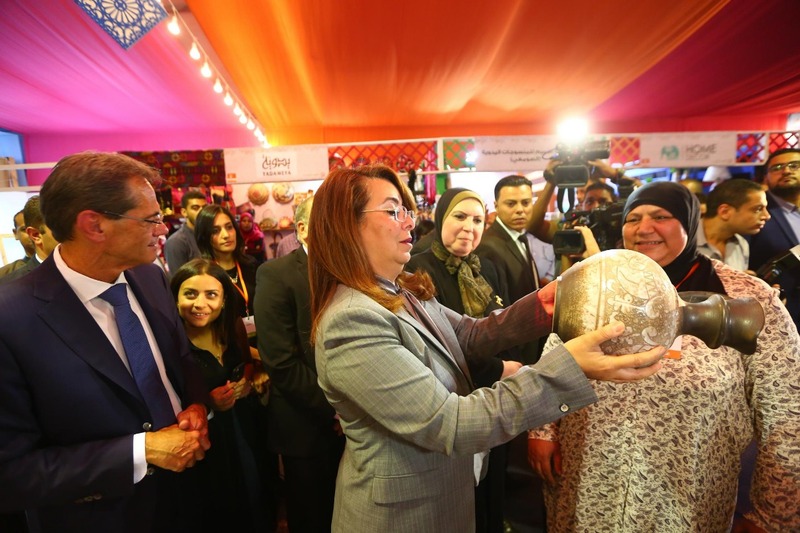 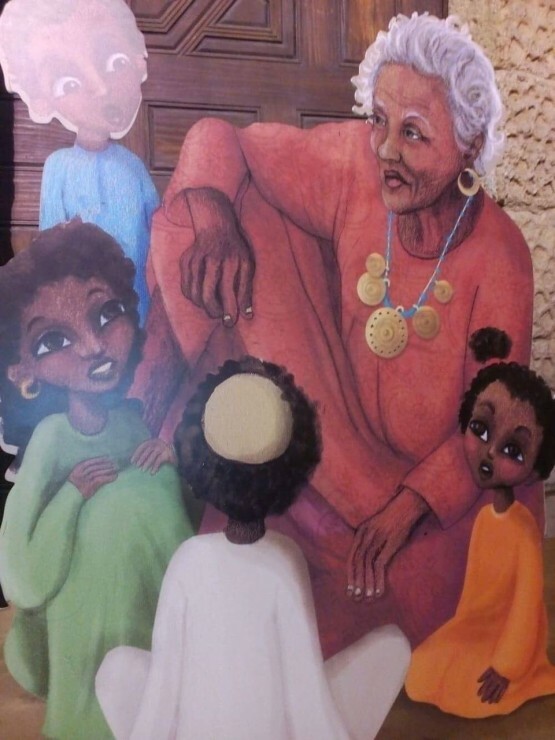 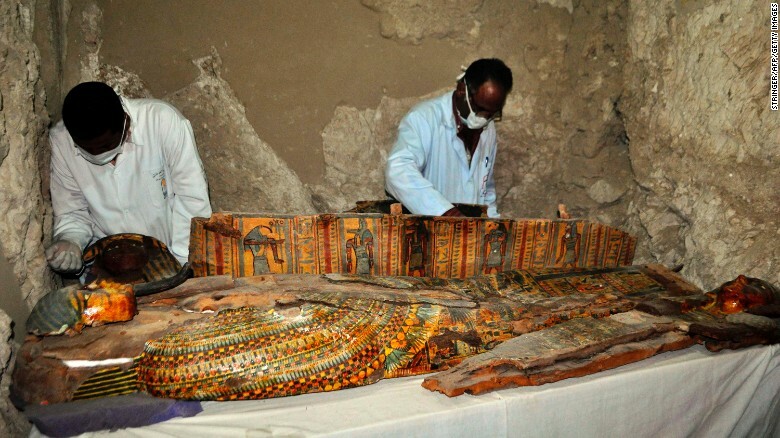 She said she was proud they were crafted by Egyptian hands in various regions in Egypt, using Egyptian materials and inputs such as palm fronds, alabaster, marble, cotton fibre, or local wood.